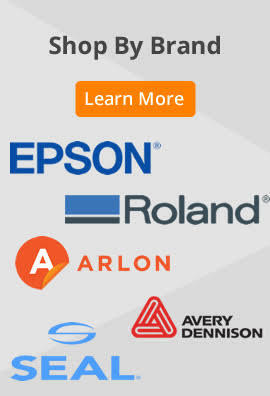 Epson Presentation Matte Paper is an economical matte paper with a bright-white finish that is perfect for various business presentation graphics, indoor display signage, and engineering scientific applications. 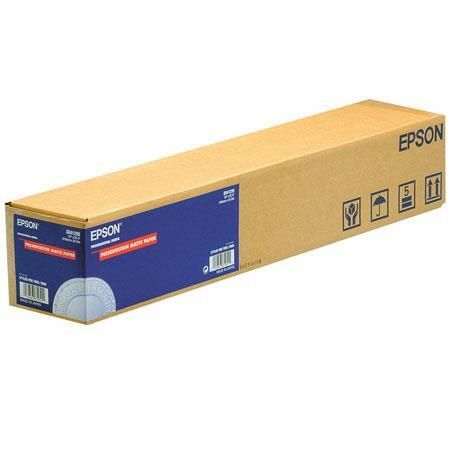 Epson Presentation Matte Paper is the best media for producing photographic quality output for users requiring a cost effective matte paper. Applications include promotional pieces, layouts, courtroom graphics, proofs, indoor displays and posters. This paper is an economical alternative when the highest color photographic images are not needed. It is also easily laminated to further protect from light and moisture.